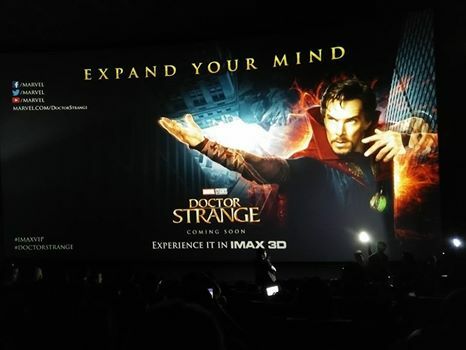 So the other night, we got treated to a 15 minute sneak peek for Marvel’s Doctor Strange courtesy of SM Malls, IMAX and Walt Disney Studios Philippines. And for that, I’ll be writing down by thoughts on what we saw, what was teased and even some spoilers (or maybe not). 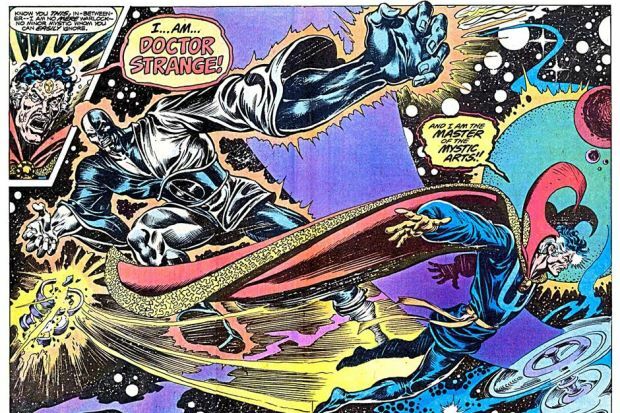 To be honest this was a pretty, longer trailer for Marvel’s Doctor Strange. This means you’ve pretty much seen everything there is in this trailer including the memorable moments like the “Teach Me” sequence, the “Shambala” sequence and a whole lot more. But between those that we are familiar with, there are some that we havent seen before. Like an extended look at the interaction between Benedict Cumberbatch’s Stephen Strange with Rachel McAdams’ character. It was scripted to show a “romantic” angle for the two. Whether that’s really needed or not, it’s still a few weeks away before we find out. We get to see an extended scene featuring The Ancient One and Strange with Baron Mordo on the side. And this is where everything they were trying to sell about seeing the film on IMAX. 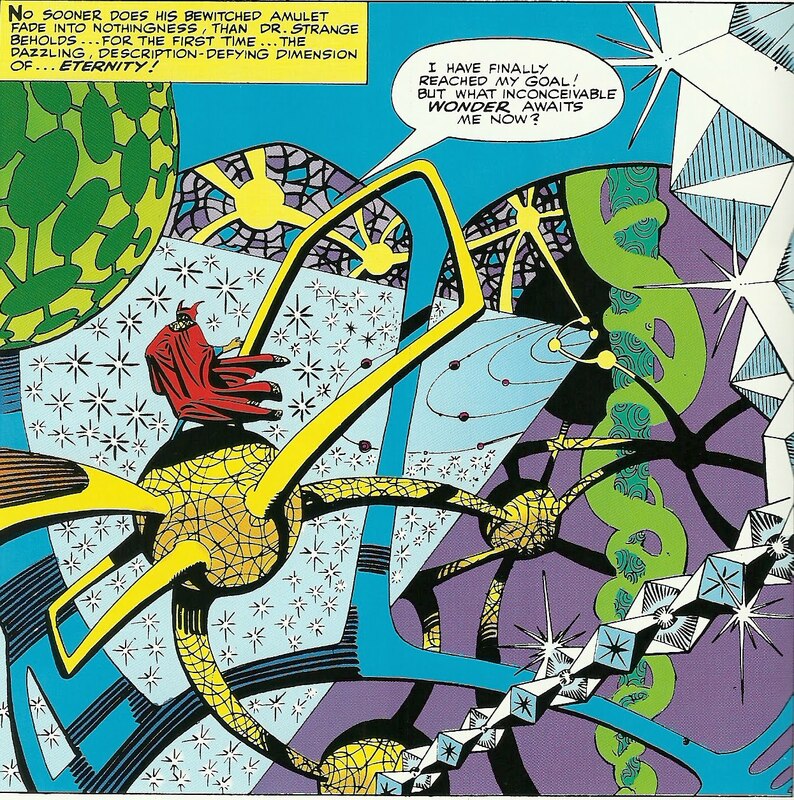 Remember the actual books with all those trippy book pages whenever Strange goes to other dimensions? Well, that made a successful jump to the big screen and it even gets better with the help of IMAX screens and projectors. You can skip this all part if you don’t want to be spoiled with what’s next. The scenes that really needs importance is that scene where we see Strange driving in his Lamborghini while getting the low down on potential patients who need his skills where it is mentioned that he was offered the job of fixing somebody who got injured from a previous movie. Does that sound like a clue? I wouldn’t want to spoil that for you folks, keep your ears open though, that’s what we can suggest. The second really, really important scene involves our favorite Stan Lee. He appears in a key action segment, pretty hard not to miss. Is Doctor Strange Worth Seeing in IMAX? Definitely. The crowd was asking for an encore when we saw the 15 minute sneak peek. 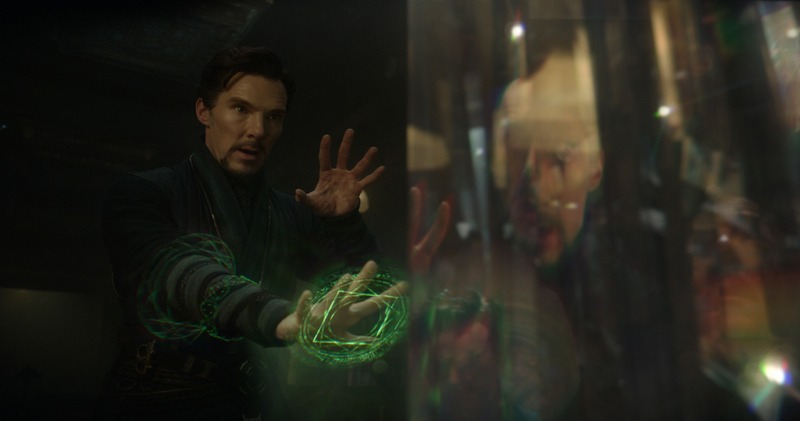 Those seconds where Stephen Strange was going on an astral LSD trip, minus the acid was beautiful. My writer was going full fanboy when we saw that (much to my annoyance he he he). So the general consensus was it truly was better on an IMAX screen.